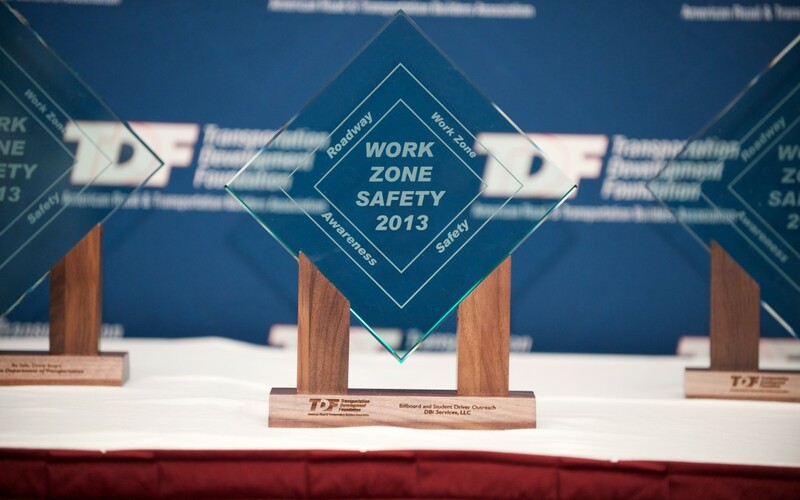 Roadway Work Zone Safety Awareness Awards Deadline Extended to August 1. The deadline for the 2014 Roadway Work Zone Safety Awareness Awards has been extended to August 1. Submit your nomination online. Winners will be recognized at a special luncheon during the ARTBA National Convention, held September 7-9, 2014 in Rancho Palos Verdes, California. Contact ARTBA’s Kashae Williams with any questions.